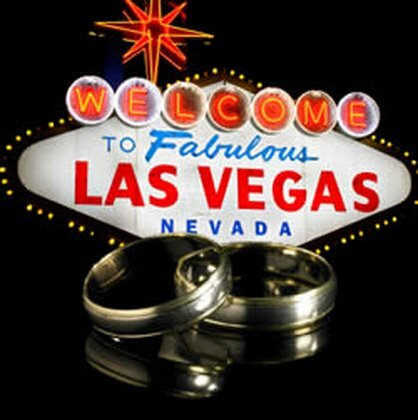 According to Little Church West, these two holidays are the most popular dates for Vegas weddings, so if you want to avoid schedule conflicts, long lines, and too many tourists, don’t get married on a holiday. Though casinos are known for their luxurious, over-the-top weddings, there are a host of packages that offer value for every budget. Red Rock packages include ceremony site fees, reception setup, white-glove service, a champagne toast, wine, and a three-course meal. But if you can afford extravagance, there’s no doubt that establishments such as world-renowned Bellagio would probably be top of your list. It’s a small detail but very important and is often overlooked, so to avoid unnecessary stress, complete the application online and bring the printed form with you on your wedding day. To ensure everything runs as smoothly as possible on the big day, it might be handy to pay a visit to Las Vegas a couple weeks before the event. That way, you can get an idea of how everything will pan out, plus you’ll get a chance to meet with your planner and oversee the wedding arrangements.